Will Class 8 Sales Stay Strong Through the New Year? As 2014 draws to a close, there has been a flurry of good news for the trucking industry, particularly as regards overall Class 8 sales figures. The numbers for Class 8 trucks have not looked this good in nearly six years, and they are not alone: medium-duty truck sales have also exceeded expectations recently. But with all of these positive reports coming out now, what are the chances that we will continue to see them into the new year? Read on to find out! Recently, Fleet Owner magazine spoke to W.M. Rush of Rush Enterprises, who made his own set of predictions for the continuation of strong Class 8 truck sales. He believes that not only will the sales levels we have seen this year stay steady, but that they may in fact increase by the time that 2015 is over. While there is obviously no guarantee either way when you are looking a full year ahead, the chances of this happening seem for now to be fairly likely. Why is that? For one thing, the increase that has already been seen is a reflection of a stronger-than-ever economy for the trucking industry. After overcoming the recession, the industry as a whole is in a stable position that allows for increased activity. For another, truck models themselves have seen such vast improvements over the past years, from improved fuel efficiency to enhanced safety technologies, that it is no wonder every fleet owner out there is trying to get their hands on an amazing new truck. It comes as no surprise that after an impressive third quarter for sales for Class 8 trucks that the industry is now seeing an eight-year high for Class 8 registrations, according to a recent piece in Transport Topics. The rising numbers are not only good for the manufacturers of these highly sought-after trucks, but for fleet owners and business owners alike who are benefitting from the addition of new models and better technology. So is now the perfect time to add a Class 8 vehicle to your fleet? It looks like it just might be- read on to find out more! Eight years ago, fleet owners bought new trucks en masse in the fourth quarter of the sales year, but since then sales and registrations declined. Not so for this quarter; a whopping 22.3% increase in new Class 8 registrations shows that the trucking industry is back, better than ever, and nearly 60,000 registrations stronger than it has been in years past. The higher number of Class 8 registration corresponds with fleet owners everywhere choosing to expand their fleets, hire more truck drivers, and create a business model that will last for years to come. 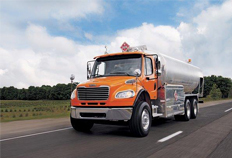 The new safety features and improved fuel efficiency of Class 8 trucks from Freightliner, Western Star, and other top brands are making new trucks more appealing investments. 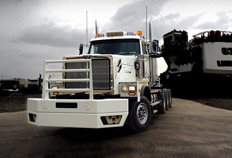 If your fleet needs a new Class 8 truck added to it, get in touch with Baltimore Freightliner-Western Star today! We’ve talked a lot about the recent upward trends in the trucking industry. Thousands of new vehicles are being sold every day, and the overall outlook for trucking going in to the new year is looking very strong. But the industry’s success is not just about owners adding to their fleets or manufacturers implementing the latest safety innovations into new models- it’s about the jobs it is creating! Trucking job opportunities have been increasing not just by the tens, dozens, or hundreds, but by the thousands. 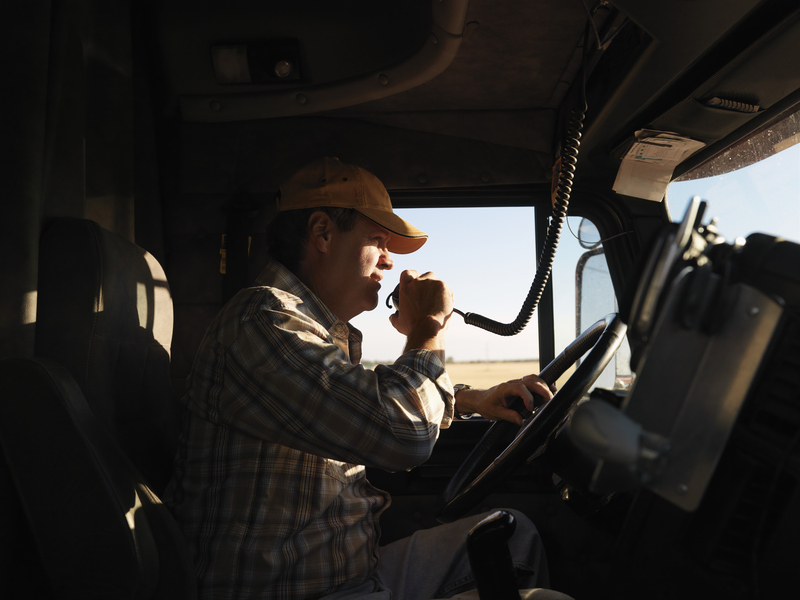 Read on to find out more about this sign of a healthy trucking economy. 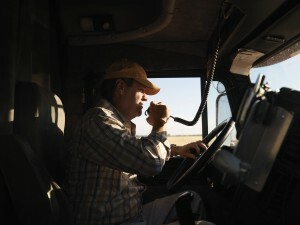 As November came to a close, industry experts saw that 3,000 jobs were added to trucking across the country. Part of this was thanks to a large spike in the transportation and warehouse sector of the economy; this area added over 16,000 jobs and accounts for many trucking job positions. Businesses that will see a high demand for deliveries over the holiday season have also been adding truck drivers to make certain they are not understaffed at this busy time of year. As the trucking industry continues to grow, we will no doubt see more opportunities for drivers nationwide to find good jobs. And with all of the improvements being made to new truck models, the drivers will be the ones gaining the most immediate benefits! All in all, it is looking to be the ideal time to be involved in the trucking industry.